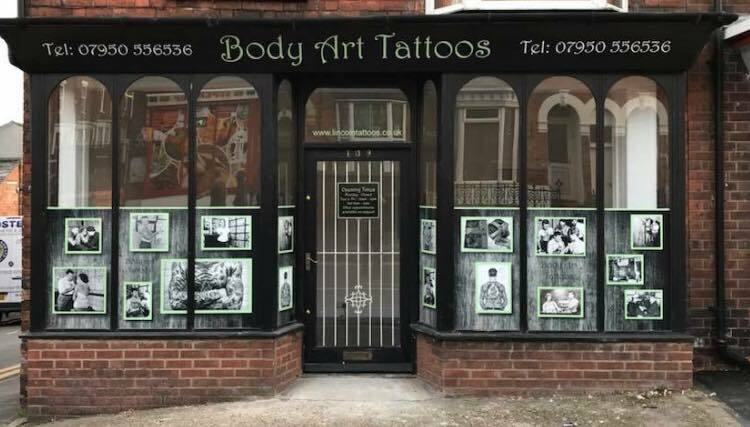 Body Art Tattoos is a well respected tattoo studio based in the historic city of Lincoln, Lincolnshire. I have over 8 years of tattooing experience and I enjoy all aspects of work, of which I undertake most types. We work from a very clean and welcoming studio, where everything used is disposable. Including a separate tattooing room. Please book via phone, email or Facebook. Thank you. We require a 50% deposit upon booking an appointment, this deposit is non refundable unless we receive a minimum of 7 days notice.